After publicly airing out his frustrations with Young Money last week, Tyga continues to roll out new music. 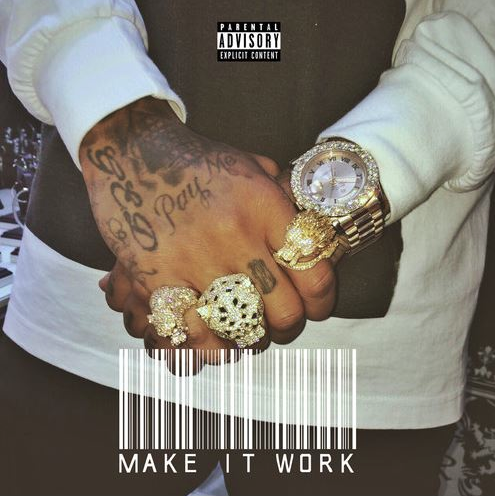 This one is titled “Make It Work” which was produced by Sap, and T-Raw clearly has words for Drake on this one. The Gold Album: 18th Dynasty, coming soon.